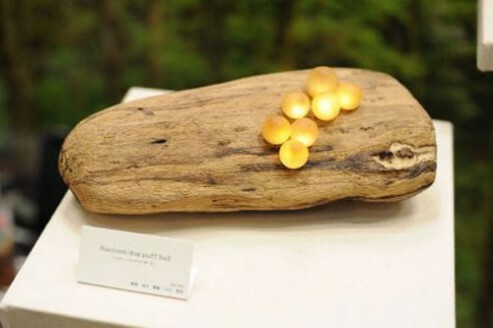 For eco-designers, mother nature is the source of endless inspirations and ideas. 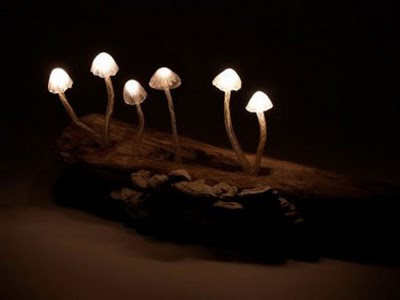 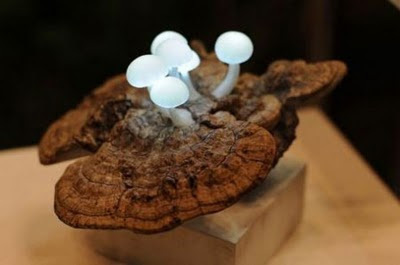 A Japanese company has unveiled their new, mushrooms styled LED lights that has on/off switch on its rotten shape wood stick panel. 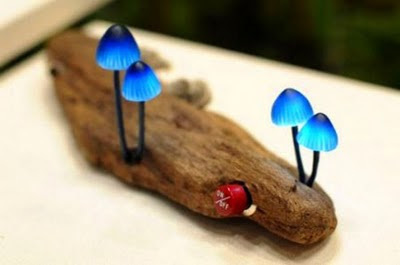 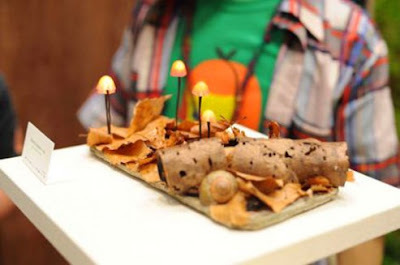 The batteries and switch are disguised under the rotten wood stick panel where the LED mushroom lights are flourishing. Each of the LED mushroom lights have their own unique shape and growing location, which added sense of art for randomize nature creation. 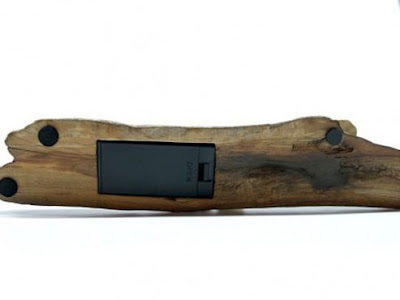 No info on pricing and availability yet, but if happen you are in Japan right now, you might be able to inform us where is the merchant location and how much it is priced.